Reducing the moisture content of your firewood (seasoning) is essential for wood burning efficiency. 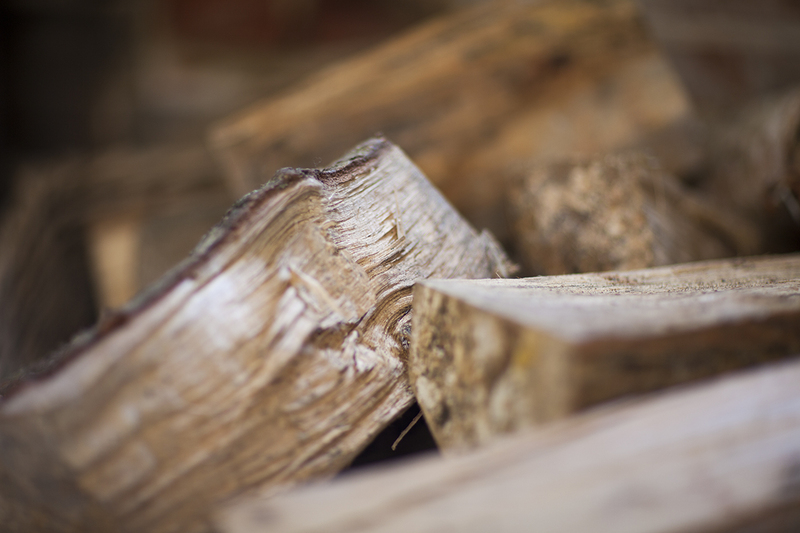 Freshly harvested wood has a high water content and leads to poor heating output when burned. 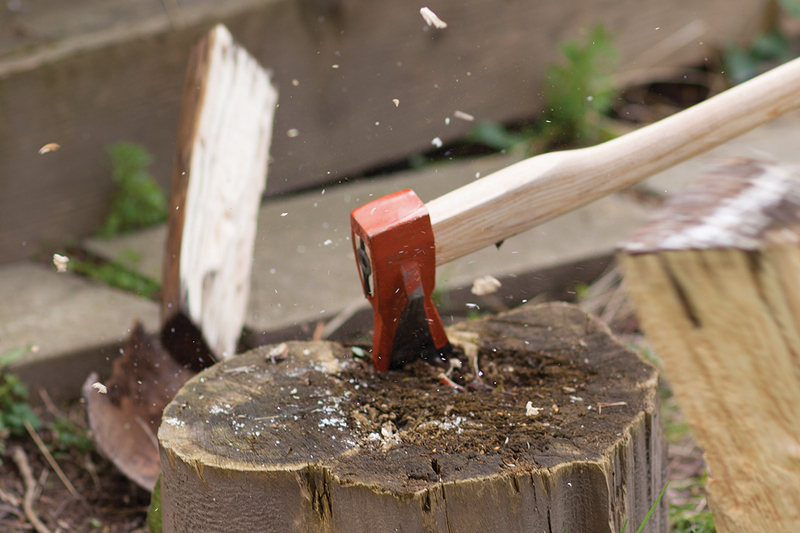 For best results, firewood should have a moisture content of 20% or less. We recommended you season your logs for up to two years. 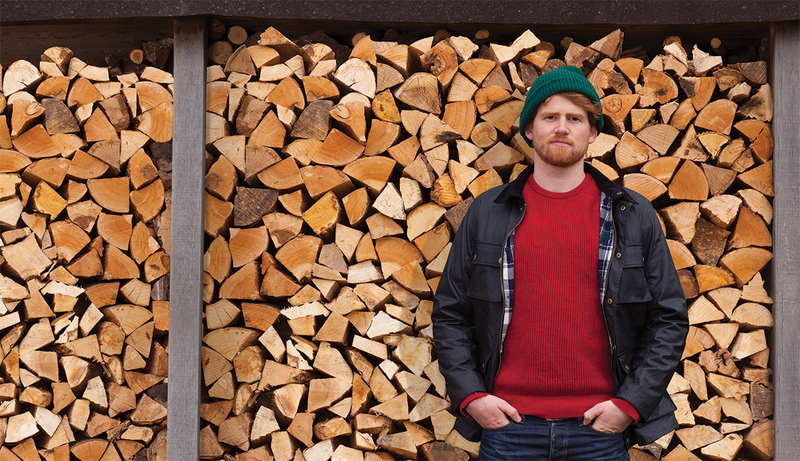 For the best results, keep your freshly chopped logs in a sheltered store and allow plenty of airflow around them. We would always advise using seasoned hardwoods such as Ash, Beech or Oak, as opposed to softwoods such as Pine or Spruce. Hardwoods burn for longer and emit less smoke, but are more expensive than softwood. But how do you know when the wood is seasoned enough? Using a digital moisture meter is a great way to ensure you burn your wood at the optimum moisture level. An essential piece of kit of all stove owners.